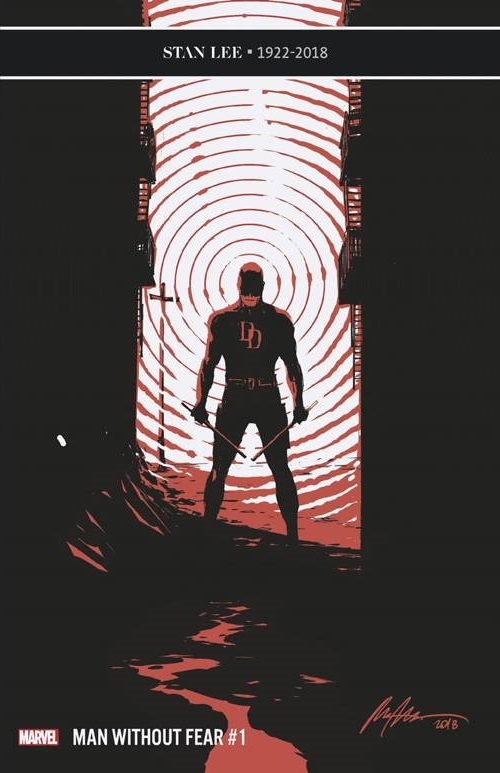 Marvel Comics Universe & The Man Without Fear #1 Spoilers: A New Lease On Life For “A” Daredevil After OG’s Presumed Death?! Another Marvel Weekly Series Begins! Preview MIA?! 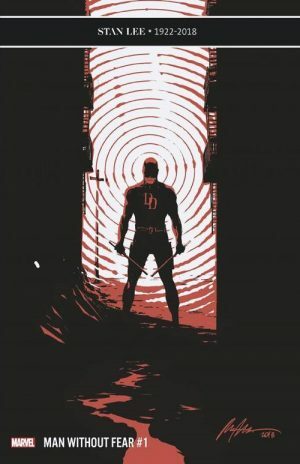 Marvel Comics Universe and The Man Without Fear #1 Spoilers follows. A New Lease On Life For “A” Daredevil After OG’s Presumed Death?! Another Marvel Weekly Series Begins! 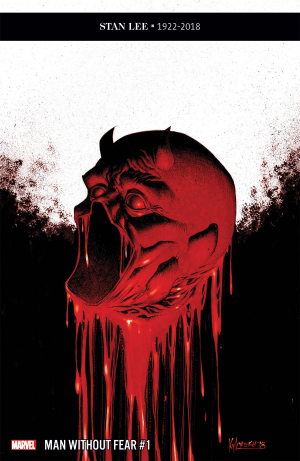 At press time, the teaser and preview page shave yet to be released, but we do have the covers and solicitation. So, are you intrigued to pick up this book this week?